Sensei James Bedwell has been a student of Martial Arts since 1981 and a Fitness professional since 1993. He brings a unique approach to his teachings and training methods. 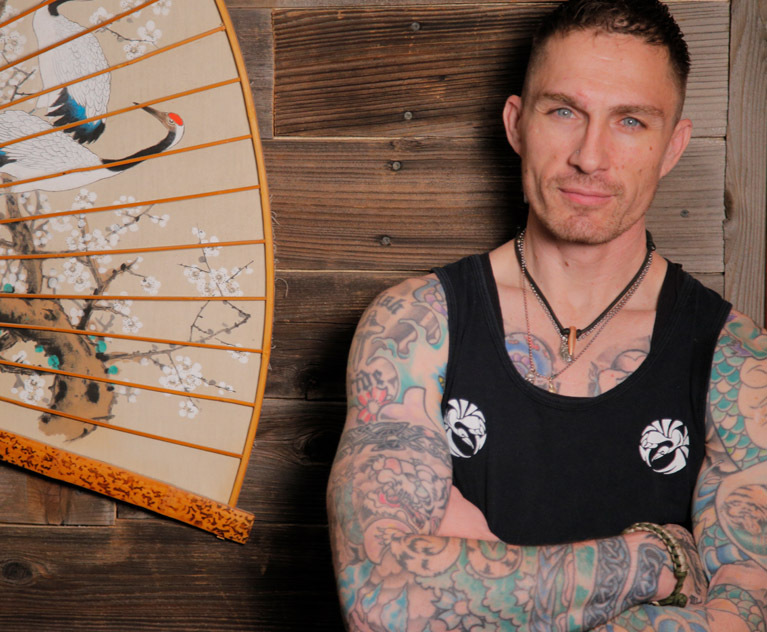 With his origins from Kenpo, Wing Chun, Pentjak Silat takedowns, Chinese Gung Fu, hand to hand combat systems, he creates a myriad of functional disciplines that can be used by anyone, regardless of size, age, or gender. Through his relentless dedication and pursuit of knowledge in human anatomy, physiology, and martial understanding, Sensei James Bedwell believes to educate students and clients for a better understanding of health, mental awareness, martial arts, and martial sciences. Integrating the mind, body, and spirit, he teaches that there is a synergistic flow between one’s own self and all aspects of our daily lives, these concepts can be applied to “all things”. By joining in the discipline of 29 Degrees of Gung Fu you will receive an education of mental and physical fitness through movement and action as well as a journey into one’s path and growth for everyday life goals.